Welcome to the website for Holy Trinity Church, Ystrad Mynach. We are the Anglican church serving the areas of Ystrad Mynach and Llanbradach. 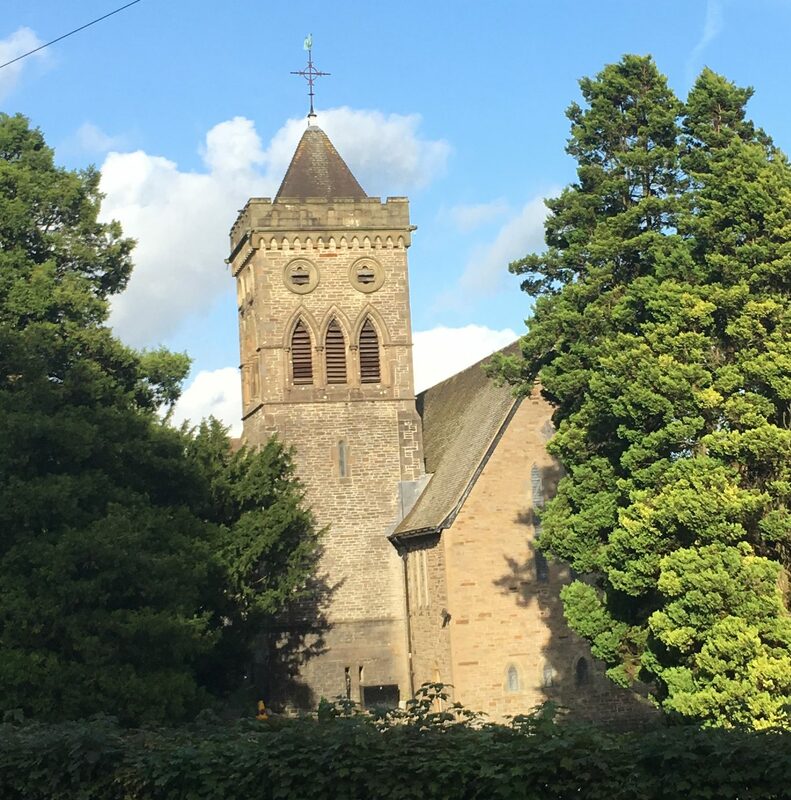 We are part of the Church in Wales within the diocese of Llandaff. To find out what is going on this week, please check out our current Pew Sheet.